Get ready to explore and delight in the weird and wonderful world of domestic farm animals! 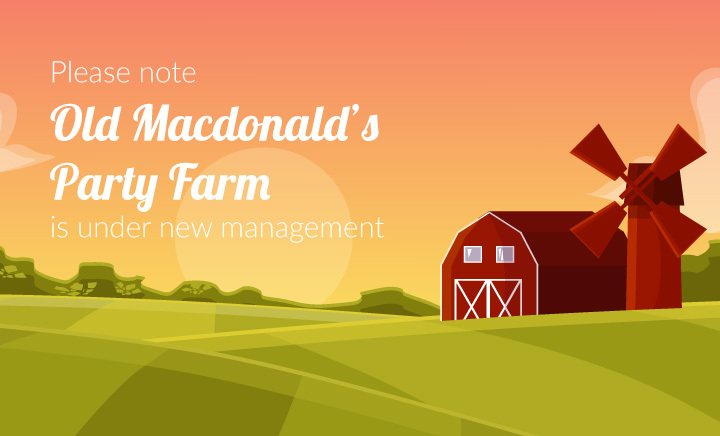 Bring your class on an exciting, interactive and educational visit to Old MacDonalds Party Farm. 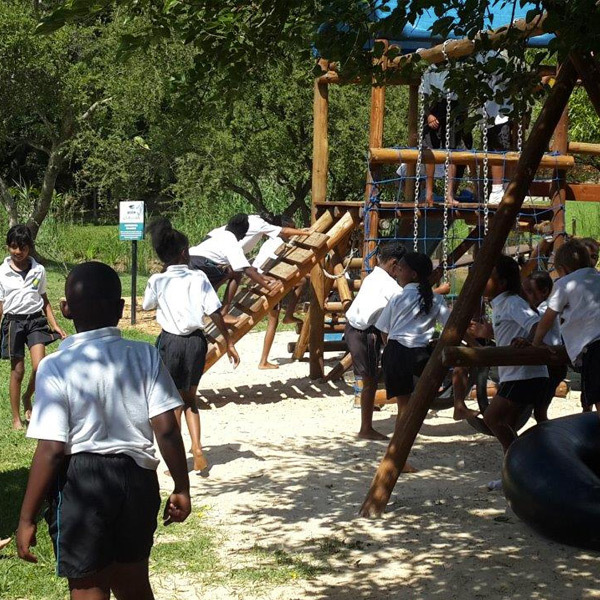 We welcome schools and groups to visit our family farm to enjoy the beauty of Lanseria and to gain a positive farm experience. Our Farm animals, big variety of play-ground equipment, jumping castles, & wide open spaces, are very educational and lots of FUN! Children of all ages can enjoy an outdoor learning environment filled with new secrets and discoveries. 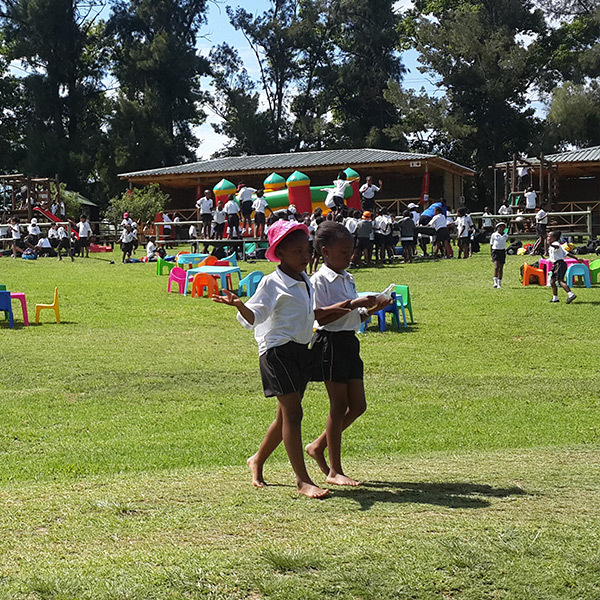 From large classes to home schooled groups, the farm experience at Old MacDonalds Party Farm is sure to not disappoint. Our tailor-made activities are designed to give children a hands-on experience of domestic farm animals – in a safe, child-friendly environment. Children are able to see, hear, feed and learn about the animals in a way that will inspire them to enhance their knowledge for years to come. Activities are designed to meet their needs, as well as the changing nature of farm life. All activities are designed to ensure children use their heads, hearts and hands. It’s all about helping children to learn and appreciate their environment through a fun, hands-on experience. We are home to some very friendly farm animals – including goats, pigs, sheep, ducks, geese, chickens, rabbits, guinea pigs, ponies, cows, impalas, zebras etc. What makes our farm so special is that our animals roam (almost!) freely. School groups may enter the larger enclosures, pet our beloved ponies, or stroke some of their furry and feathered friends. Miss Wendy (the friendliest of all our rabbits) is particularly fond of attention – especially if accompanied by the contents of a goody bag or a carrot. At Old MacDonalds Party Farm, we strive to make learning fun and hands-on so that what kids learn on the farm will stay with them. 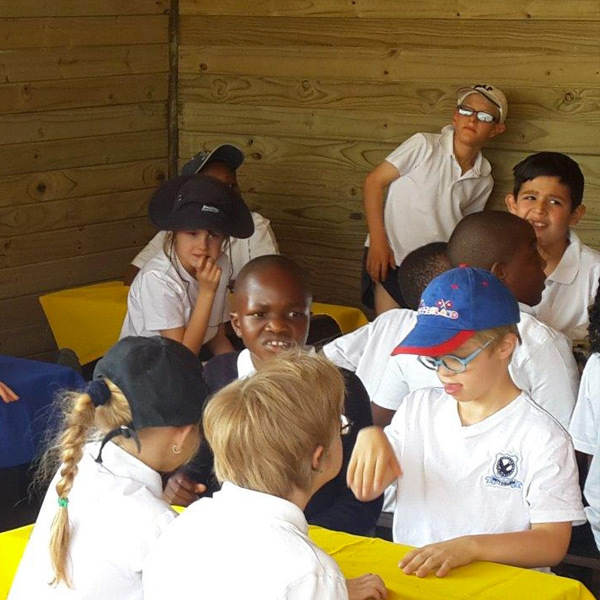 We offer a unique farm experience especially tailored to the needs of school groups. We offer various packages to suite needs and budget. 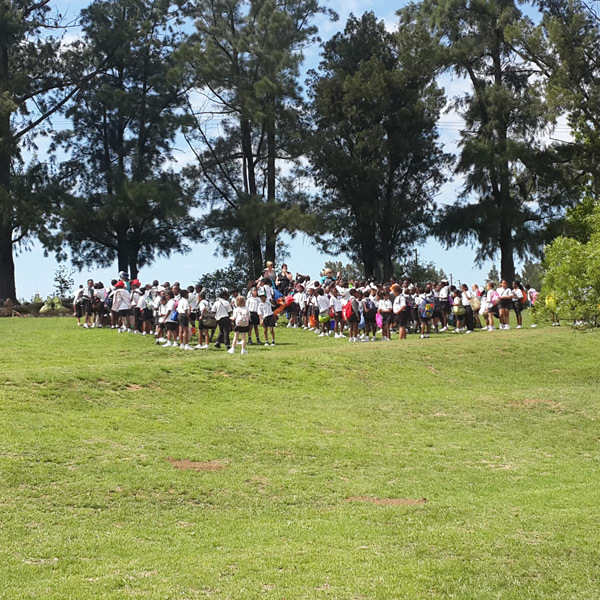 For pictures of previous school outings, please visit our Facebook page - Click here. It will be our privilege to share a day on the farm with you.